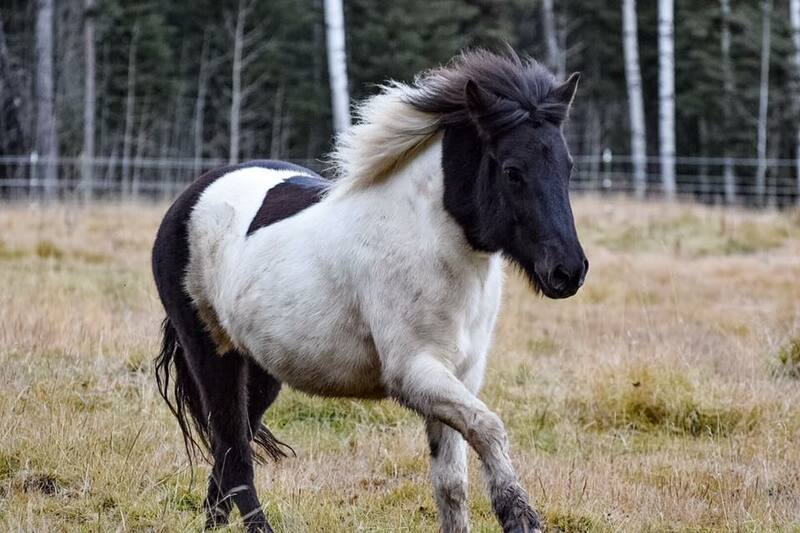 Northstar Farm Icelandic horses is proud of their established herd of proven broodmares and excellent selection of studs. 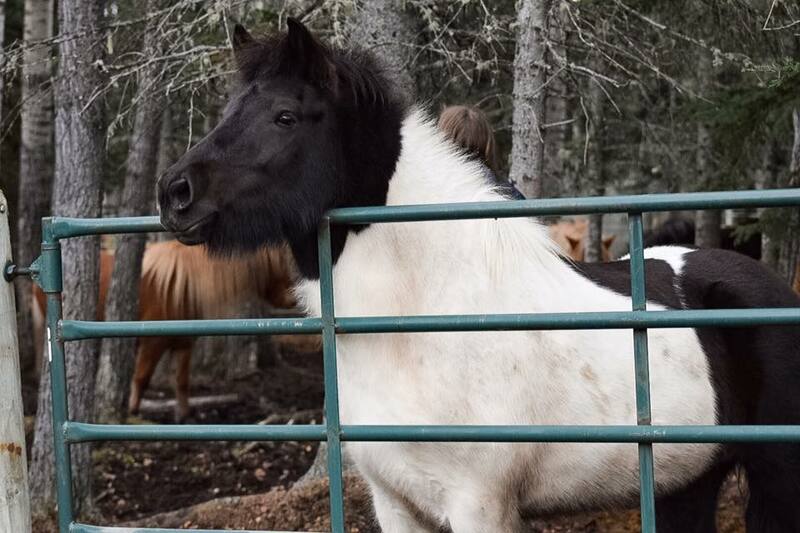 Each year there are more surprises as we greet a new selection of colorful 4 and 5 gaited foals and our mature offspring enter their training programs; it is always exciting to see their potential blossom and flourish. 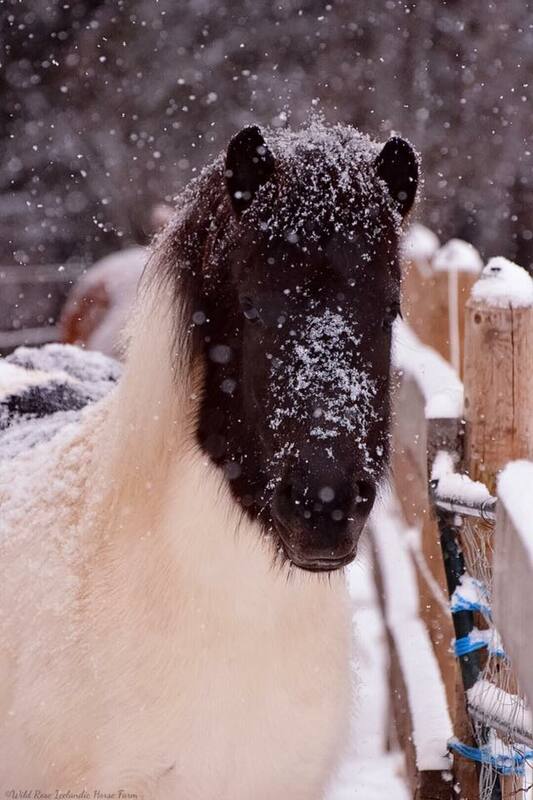 The horses bred from Northstar stock can be found all over the United States and are true ambassadors of this unique and fantastic breed. Northstar Farms welcomes potential newcomers to the breed, and alumni alike, to visit the farm and see what we have to offer. Full sister to the domestic 2nd Prize mare Perla from Bluegrass, Elska is a 17-year-old chestnut mare that specializes in the flat running walk & versatility competitions. She is a very strong/proven trail mount and nobody is going to call her a pony being to hold her own on full weekend adventures. She has more proven herself on Mounted Search & Rescue and currently trained for driving single or double. Elska likes trails and will work for you all day. 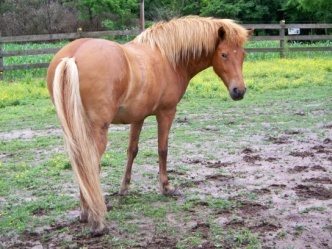 Frida is a seven-year-old pinto which should reach 14HH based on her parents. She has the potential of being your show mount and her breeding lines make for an exceptional breeding mare as well. At the Ohio 2014 sanction young horse evaluation she scored third overall with less than one point between her and first with a combined 77.03 score; 72.92 conformation, 92.50 character and 73.31 gaits. 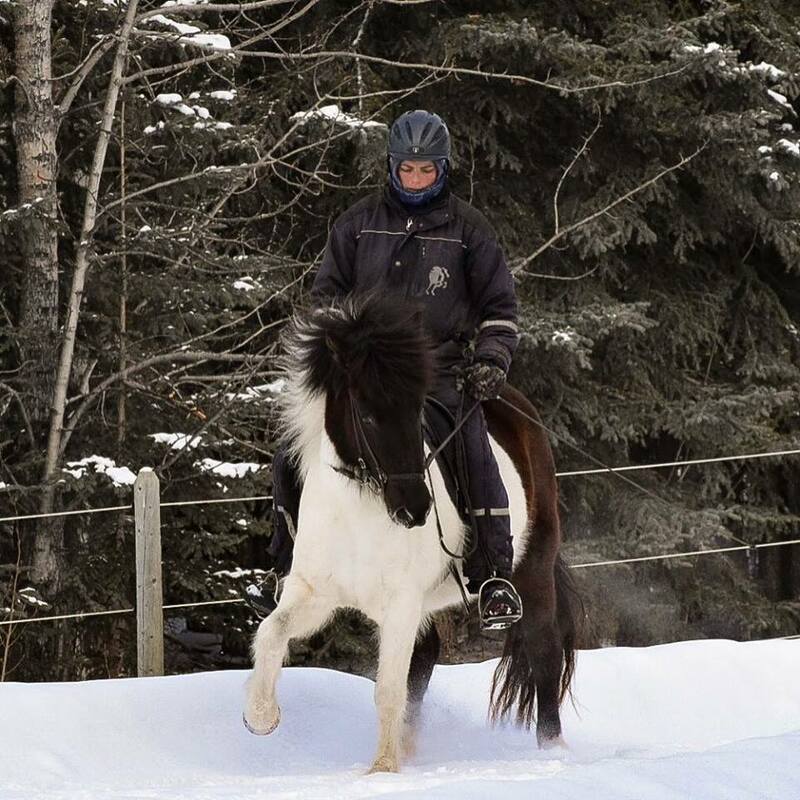 She recently completed her training at Wild Rose Icelandic Horse Farm. This young mare is very affectionate and friendly, well trained in arena work with leg yielding, bending through the body, suppling work, excellent canter and easy tolt/trot transitions. She is very light on the reins and very responsive to all aids with immediate stops from the riders voice. 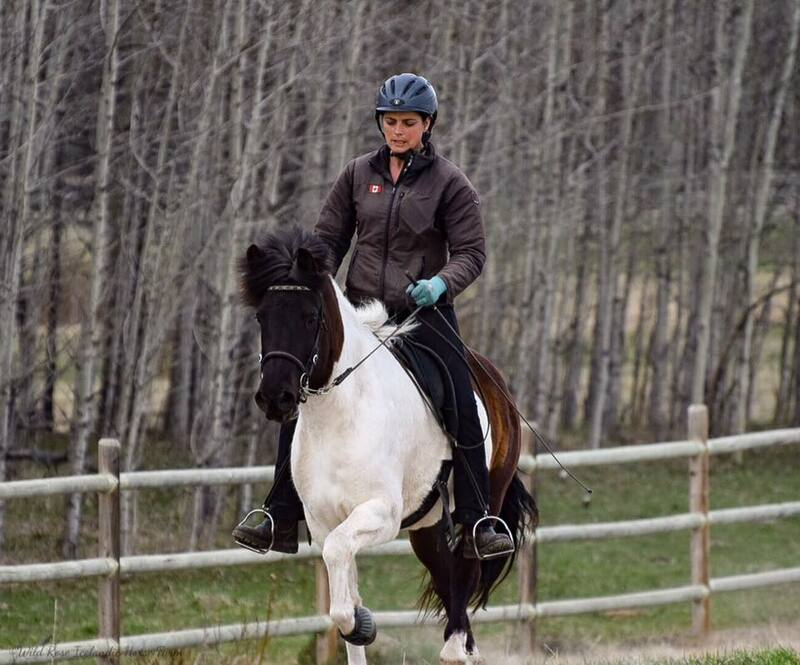 For trail riding she is great with traffic, balances well on steep hills and has experience with running horses, wildlife, water crossings, bad weather, high winds. She is good with the farrier, deworming, etc. She also has potential to be a very fun competition horse with her nice movements and lift. And with her breeding lines, nice conformation, sweet natured temperament, and stunning colour she would make a possible good breeding horse as well. Her gaits are very even and secure and pace is trained and very nice to ride with an easy stop afterwards. Her energy level is medium and she is slightly sensitive in nature which makes her very willing to please and she really attaches to the person she loves. If you think Frída is the horse for you, please contact us.